Qigong Training programme designed for prospective teachers and pupils. Qigong – The exercise form that GIVES you energy! Are you ready to develop your intuition, integrity, inspiration and personal stamina? Your health levels will increase if you do..! Do you already practice yoga, tai chi, meditation, pilates or similar and would like to expand your experience? Yes? then this in depth course is for you. Scroll down for information on day workshops and 2019 Teacher Training seminars. 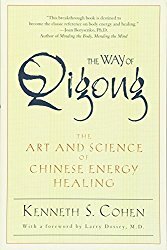 Qigong literally translated means ‘energy cultivation work’. 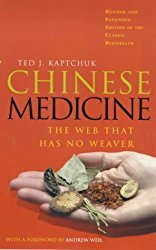 The practice comprises a vast compendium of easy to access movements and meditations deeply connected with Traditional Chinese Medicine (TCM) and Taoism. In fact, qigong assists your meditation by balancing the body and mind. Qigong was brought over from China in the 1970’s after the Cultural Revolution when it became accessible to awakening Westerners hungry for more esoteric explorations, following in the footsteps and breath work of yoga. These days the introduction of mindfulness into mainstream culture has fuelled even more interest in qigong as a truly accessible mindful movement and meditation practice. “Spiritual practices that in evolve the physical body, such as t’ai chi and qigong are also increasingly being embraced in the Western world .These practices do not credit a separation between body and spirit. They will play a role in the global awakening”. Qigong works by helping you to unwind stress and tension from your mind and body with a series of easy to follow repetitive movements that have several levels of attention to consider, hence getting you entrained into your now. There is an emphasis on movement and stillness, a letting go of the ‘old’ and a receiving of the ‘new’. All movements feel natural to do and are based in shamanic practices. They are accessible to all and can be adapted for a seated programme. 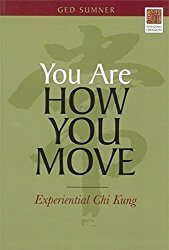 HOW CAN YOU PRACTICE QIGONG WITH ME? Day workshops in the New Forest. Next ones are Oct 14, Nov 11 and Dec 9 2018. More details in the Events section. Teacher/Practitioner training. This is a year long programme comprising 2 day seminars over a weekend, designed to take you through the fundamental priciples of qigong and Taoist meditation. See more details below and in the Events sesction. Retreat – our summer retreat will run from July 25-31 more details to follow. See below for more information and how to book on or register interest. After just four exercises I felt as if I had got up from a massage treatment! I have just been initiated in Reiki 1 and feel that what I’ve learned in Qigong about body energy is an essential part of understanding the process of Reiki. Indeed, its like the missing piece of the puzzle. This programme is designed for both prospective teachers and people who wish to enrich their personal energy quota and use this abundance to heal and share with others. 10 weekend seminars in 2019. Each Module contains 5 seminars. Underpining this training programme are the fundamental tenets of qigong and Taoist mediation. This offers you regular qigong practice, facilitating a deep broadening of your personal energy experience. You will be encouraged to explore your connection with chi, foster you ability to listen and self-care, becoming more aware of the information within you. This time will gift you s p a c e to learn a good range of elemental qigong forms with joint opening sequences and qi-yoga, to create a personal practice routine that works for you and that you will be inspired to share. Your body will become stronger, more lithe and flexible, reflecting a calmer state of mind. THE AIM OF THE COURSE is to provide a progressive integrated qigong and meditation training, encompassing classical styles and philosophies with more modern mind-body-spirit energy concepts; making this THE exercise form to enable you to thrive at this evolving, and challenging time. Each seminar provides supporting material with homestudy encouraged by all participants and required of teacher trainers. Meditation is an intrinsic aspect of all seminars. There is a book list for you to consider. Online mentoring is included with a One2One session included between each seminar to provide support as your practice evolves. Unwind stress and tension in the body also calms your mind. Find your place on the ground to move from and return to. Make tangible connections to the power of the Earth and Heavens. Regain vitality. Create S P A C E to restore health. Connect with your foundation energy centre at the navel through breath and movement. All movement grows from and returns to this pivotal place of resource and processing, essential for gathering chi into its reservoir-like quality. Your Dantien becomes a steady focus for meditation. Using various weight transfer exercises plus specific movements we find what true balance feels like, this engenders energy balance. The Dantien reservoir is your centre of physical balance. The Yin Yang symbol promotes this dance and the paradoxical nature of being. Integrating the previous seminars we’ll investigate specific central super highways of chi. Plus clearing forms, transverse structures and increase the connection with Heaven and Earth. Standing postures really power this up. Activation of the small and great heavenly circulation (micro-cosmic orbit). Before committing to the programme, maybe you would like to try an elemental qigong workshop in the New Forest. Dec 9 ‘Balance Your Act’ is the last one for 2018. A genuine interest in learning qigong primarily for yourself, in good health and positive attitude to learning. Previous experience is useful in similar disciplines like tai chi, meditation, yoga, mindfulness, pilates, shiatsu, acupuncture, reiki and other natural energy based healing modalities. Students are expected to establish a regular qigong practice and keep a journal to record experiences to present before each seminar. Home study is assigned with each seminar, including reading, research and written work. It is a course requirement that this is completed on time, especially for prospective teachers as it is designed to integrate material from the previous seminar and prepare you for the next. Safe practice is included throughout. In Module 2 seminar 5 specific protocols are addressed regarding safe practice during teaching. To keep our training structure in alignment with the National Qigong Association of America(NQA) – as there is currently no official body in the UK – you are required to attend at least 200 hours of formal training to qualify as a beginners qigong teacher. Specific teaching adults qualifications are recommended as there is not the time to cover comprehensively here. If you already teach Yoga, Pilates, Mindfulness or similar, this is very helpful. You will have the opportunity to train with Grand Master Kenneth Cohen for a 3 day non-residential seminar in the New Forest on June 11, 12, 13 2019. If you would like to be considered for the course, please apply for enrolment using the form below, letting us know why you are interested and whether you have any previous experience with qigong or similar. We will send you an application form and set up a meeting either in person or online. Clara originally trained as a registered nurse at the John Radcliffe in Oxford. She has the international status of NQA Level 3 Advanced Qigong Instructor following a 4 year training with the London College of Elemental Chi Kung (CECK). She is also qualified in EFT and Emotrance, is a Reiki Master Teacher and Colour Mirrors practitioner. Clara is a founder member of the Alliance of Tai Chi and Qigong UK and presents Chi Time, the Conscious Living show on UK Health Radio. Clara began qigong training in 1994 with Ged Sumner, co-founder of the CECK and started sharing qigong teachings in 1999 when he asked her to cover a class. This continued, gradually building confidence with background study and personal practice. 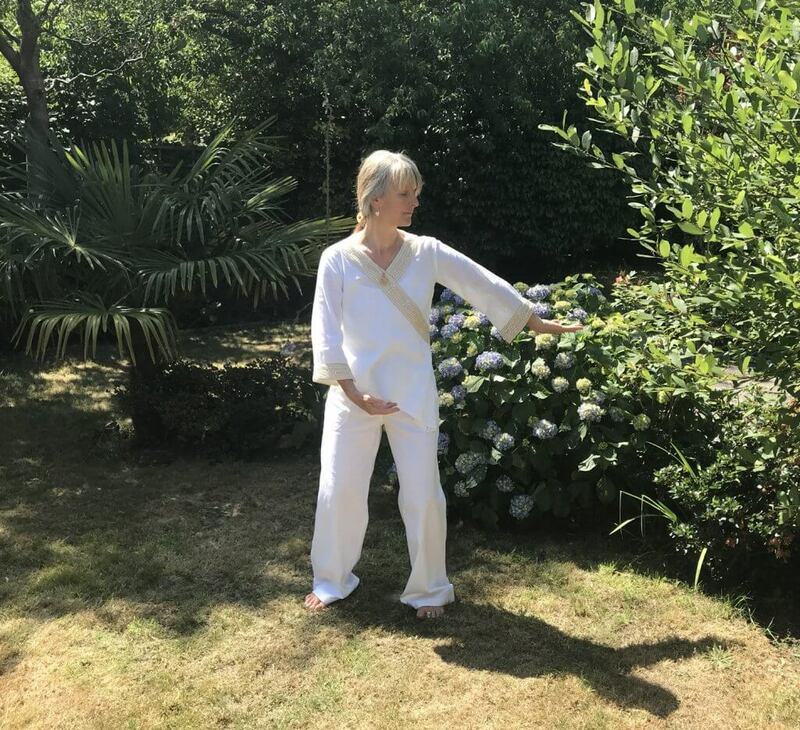 More people asked to be shown these wise ways, so following a course on teaching adults, Clara brought beginners qigong to Adult Education in the New Forest in 2000, the year her Reiki training began. By 2005 Clara was a qualified teacher from the CECK and a year later gained her Reiki Master certificate. Following a further 2 year advanced Chi Kung training she began running a foundation course for the College in the New Forest, and ran numerous classes for New Forest District Council’s Leisure Centres for many years. In 2009 she developed and delivered the basic teacher training for CECK and by 2012, practitioner and beginners teaching course programmes came to the New Forest, which continues to serve the growing conscious community. Clara holds retreats and training in the UK and France and regularly collaborates with other Body, Mind and Spirit facilitators. Your Qigong class really resonated with me and I found myself practicing some of the movements afterwards. I’ve been heavily into spiritual and intellectual self-improvement but have neglected the physical side, so it was a revelation, especially as it made me feel so good. 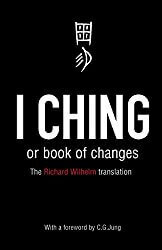 I would definitely recommend chi kung to other people because I think it brings them to a better understanding of themselves and their place on earth. I think it brings an interesting mix of calm and vitality at the same time. Chi kung practice is so helpful and flexible – you can use it for so many situations and to relieve health symptoms which might otherwise have you reaching for medication. It can also be seen as a way of showing your gratitude for being on the planet, I often find myself praying whilst practising chi kung, especially when I am out in the forest. It definitely improves my state of mind. You can practise it anywhere you want and don’t have to carry a whole load of kit around with you either! 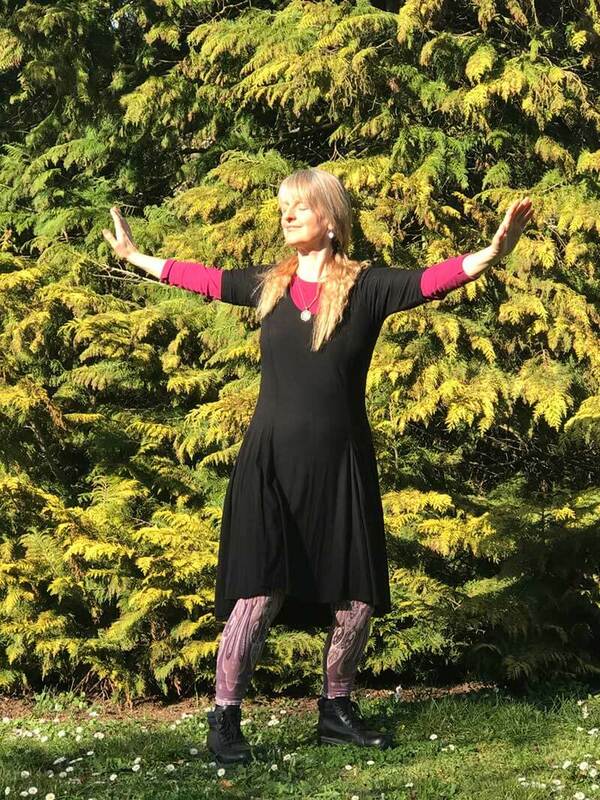 Clara is a wonderfully empowering wise and professional teacher; a fantastic facilitator helping you explore qigong in a safe, relaxed and informed environment. The movements are set up so the body mind understands and the teaching of movement forms are informed by the emergent needs of each individual. This is great mindfulness practice and a complete nourishment for the body/mind and spirit. Qigong enabled me to find my inner core for truth, I never dreamed that the experience would enrich me soddenly. If you get the opportunity to train with Clara, jump to it! I did and I am eternally grateful for the space provided, lessons learned and the love, laughter and wisdom shared. I am now teaching weekly, qigong is a gift to be shared.